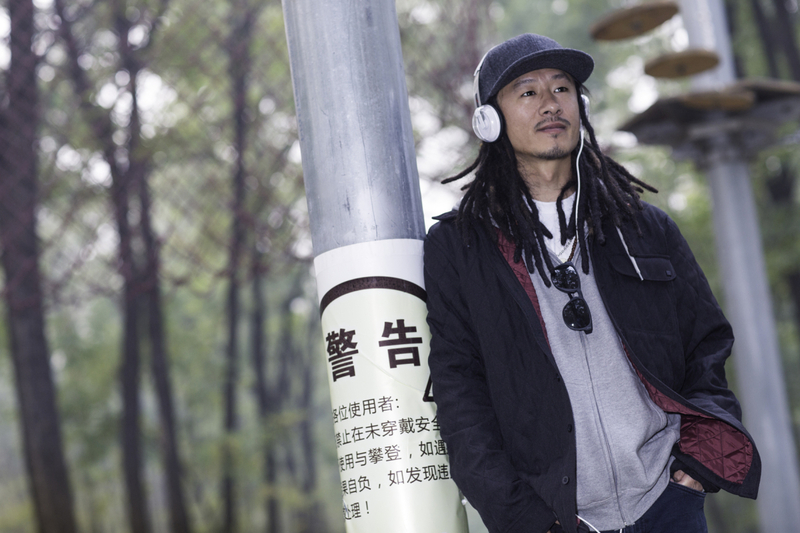 Wang Lei, the pioneer of snowboarding in China, 中国单板第一人, dedicates his life to sports, and snowboarding in particular. Traveling and the unique culture of snowboarding caught his attention in the late 1900ies, where he first started to snowboard in Yabuli. 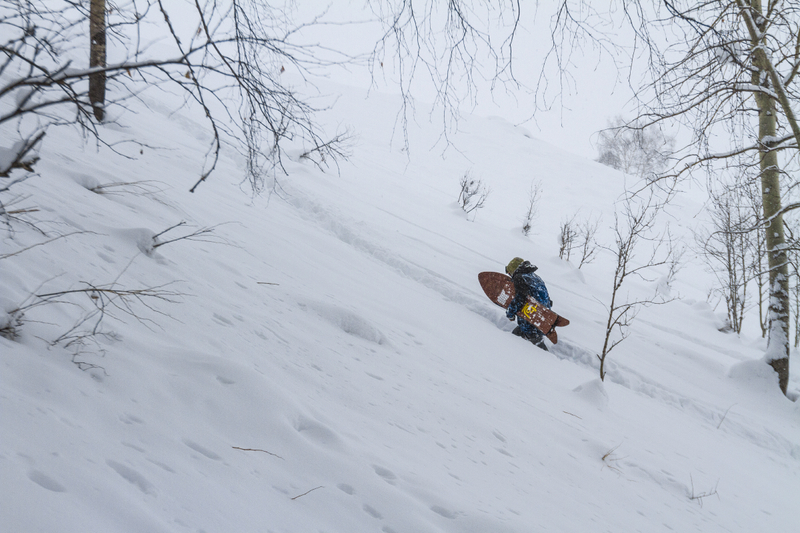 Fast forward almost 20 years, snowboarding in China and globally has come a long way. 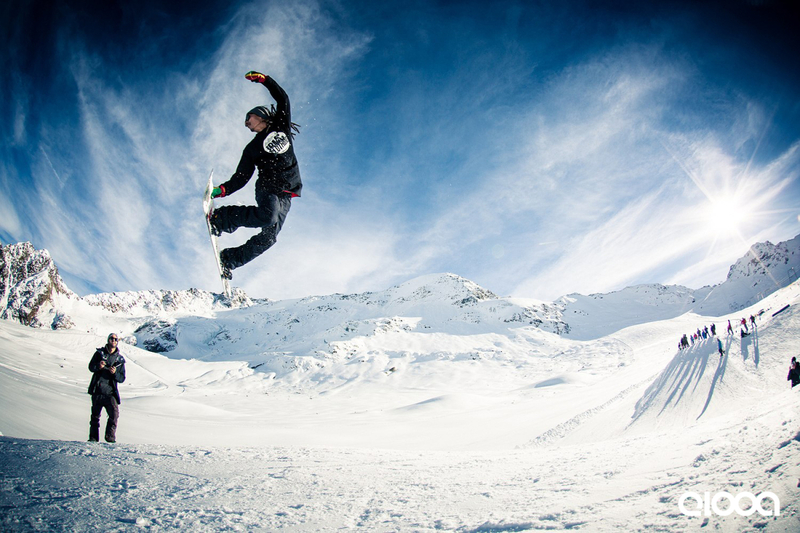 Yabuli is slated to host the 2016 edition of the World Championships of Snowboarding, with Wang Lei playing a great role supporting the realization of the project, and bringing Chinese athletes to the event. Besides these efforts and projects with educational focus realized under his guidance as president of the CSbA (中国单板联盟), Wang Lei puts emphasis on riding as much as possible during the season. 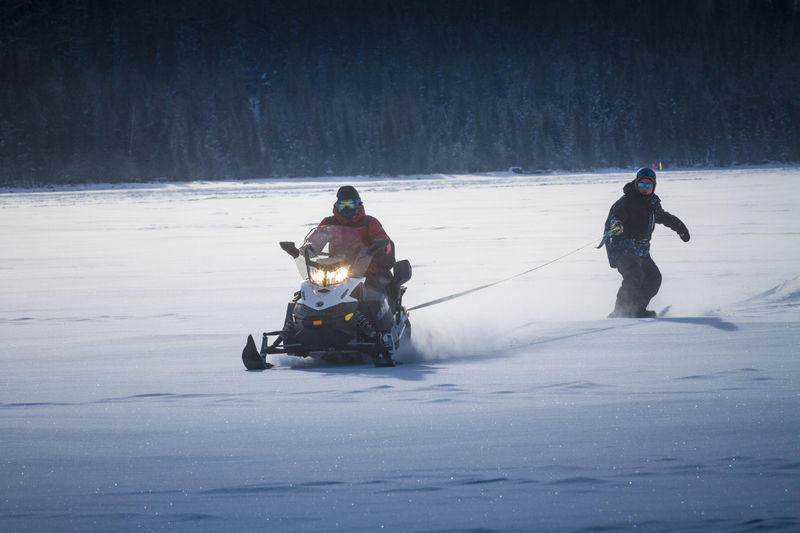 Various filming projects keep him busy, including a production emphasizing Asia as top destination for backcountry riding. “Winter is the best season, and snow is precious. 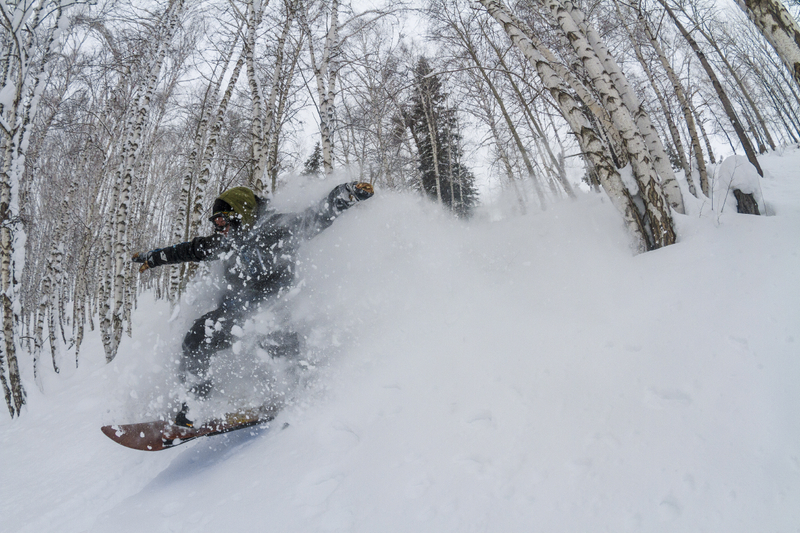 We have to fight to protect our sport and make more conscious decisions” says Wang Lei, an outspoken advocate for Protect Our Winters (POW), an initiative founded by Big Mountain Rider Jeremy Jones. In his role as POW Riders Alliance member, Wang Lei regularly speaks publicly at trade fares or conferences about his commitment. 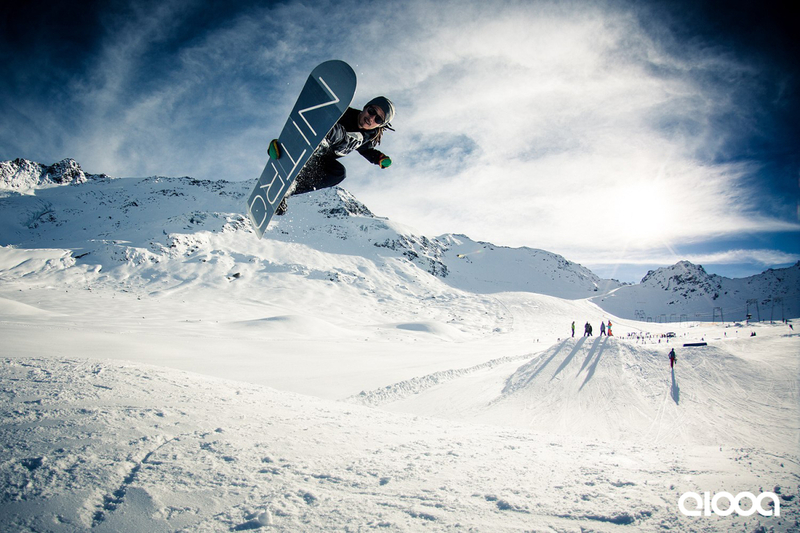 Grass roots events help increase participation, a reason why Wang Lei decided to support World Snowboard Day (WSD) back in 2009. 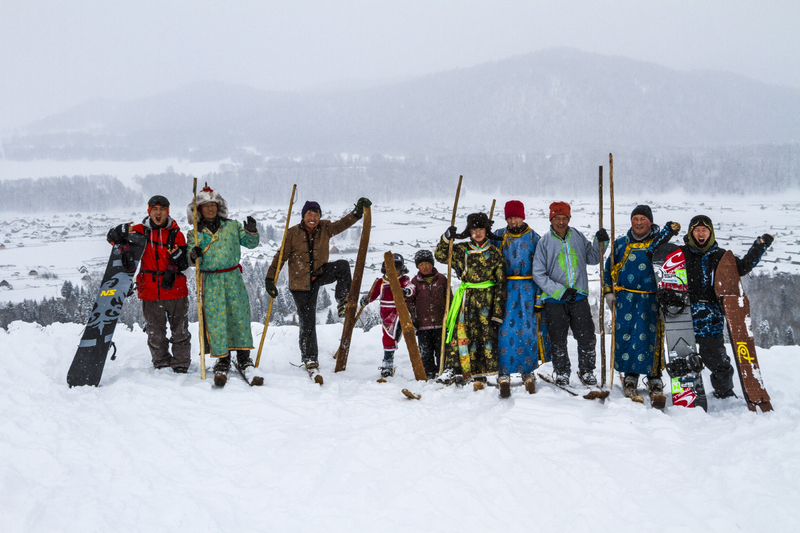 WSD celebrates their 10th edition on December 20 2015, with Wang Lei as ambassador, alongside legends Gian Simmen and Rob Kingwill. “I’ll ride as long and much as I can, and the best part of it is when I can inspire many more people to pick up snowboarding. It’s so much fun, and you can always push yourself.” Says Wang Lei about his future, and why snowboarding will always play a major role in his life. To get more and more people participate in snowboarding. 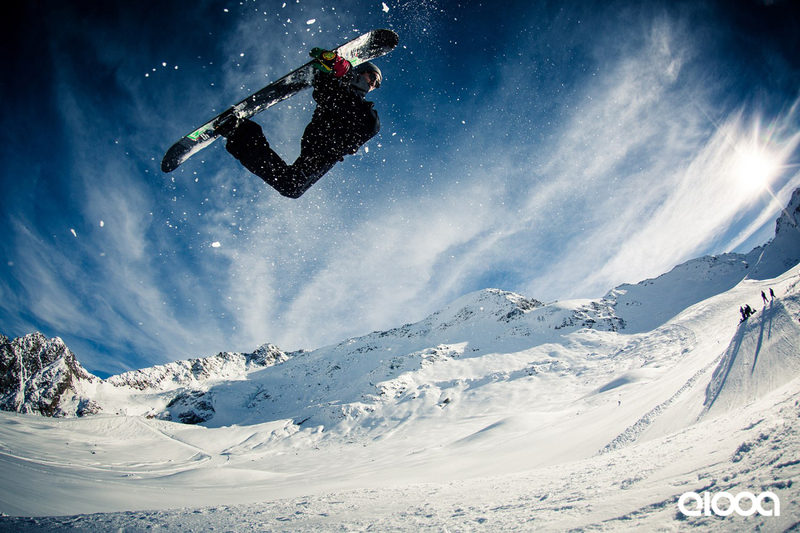 Snowboarding is fun, and it’s great to be outdoors. I wish that more people can experience that. I’m called 中国单板第一人, that makes me really proud! People haven’t experienced snowboarding in China for a long time, it’s difficult for many to not only see the business perspective. Education is very important: Teaching and learning systems have to be tested and put into place. We are working with the World Snowboard Federation and teaching institutions to offer and implement various courses consistently. The feeling of being completely free, the ability to express my creativity and to truly enjoy being in the now. Usually I don’t ride alone, snowboarding really isn’t much of a sport that you practice all by yourself. Get used to the environment, start with simple tricks, and then work on your style. Simply to get a perfect run, that’s what it is all about. A slopestyle is different from a downhill race course, it boasts a few different features, so it has to be one harmonious ride. I’m also nervous to live up to people’s expectations. That’s a tough question! I’m incredibly thankful for the support of my family and closest friends and always stunned by the effort and happiness riding brings and makes people contribute. I love it when people come up and say: you’ve inspired me to start snowboarding. Keep riding and sharing my experiences. I have a few filming projects in the works that I’m really excited about! Submerse yourself into the snowboarding culture, and all will fall in place as long as you stay true to yourself.